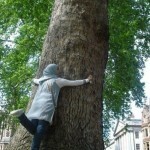 Yes this is a picture of my daughter hugging a tree and no it was not set up in any way or commissioned or engineered! However in a way it does sum up my modus operandi. 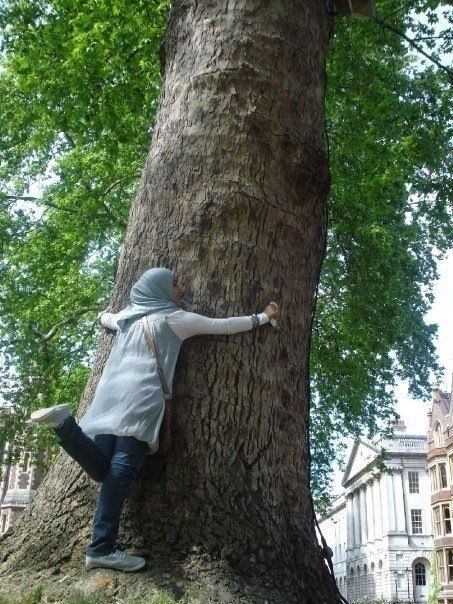 Mostly though it’s typical of her and it’s a very touching and funny photo; I hope you enjoy it.